Dubai: UAE holidaymakers have the chance to travel abroad at the last minute or book some holidays for the coming months without breaking the bank. 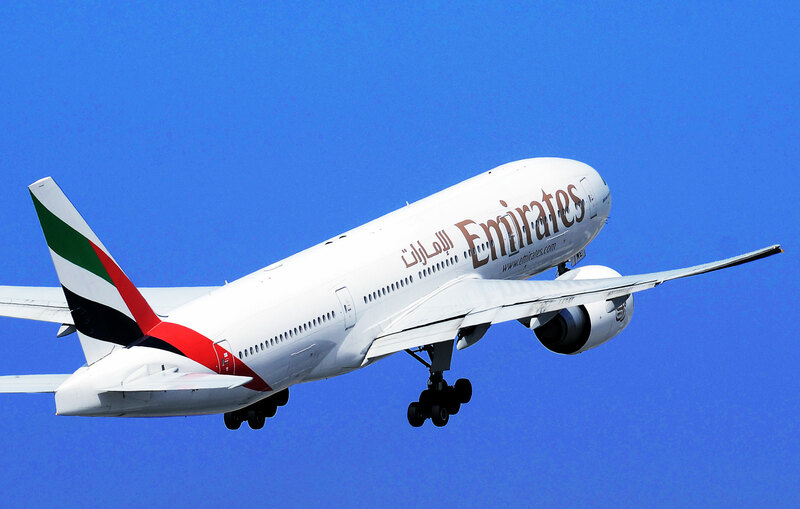 Emirates Airline rolled out on Tuesday its latest ticket sale that offers fare discounts on a number of destinations in a bid to stimulate demand. Prices for select Asian routes, including Kochi and Mumbai, start at less than Dh1,000, and under Dh3,000 for the popular and touristy ones, such as Prague and London. Some Russian destinations can also be booked for just under Dh2,000. In its latest announcement, the airline said its limited budget-saving fares start as low as Dh695 for economy-class travellers in the Middle East, Dh795 for those who plan to visit destinations in Asia and the Pacific, Dh1,345 for Africa-bound travellers and Dh1,995 for those eyeing a European holiday. The money-saving tickets are up for grabs only for a 15-day period, from April 16 to 30, 2019. They can be used for travel starting yesterday until February 28, 2020, so those who want to enjoy a quick break for the Easter holidays this weekend, or jet off to a dream destination later in the year, may be able to score some cost-saving tickets. There are more than a couple of public holidays to look forward to this year, including the Eid Al Al Fitr in June, Eid Al Adha in August or UAE National Day in December. Based on the airline’s latest price list, tickets to Amman can be had for at least Dh1,845, while tickets to Munich and New York start from Dh2,695 and Dh4,395, respectively. Tickets to Moscow and St. Petersburg start from Dh1,995, while Asia’s popular cities, like Bangkok can cost only Dh1,995. For flights to Zurich, Maldives and Istanbul, prices start from Dh2,495, while tickets to Vienna and Frankfurt cost Dh2,545 and Dh2,555, respectively. The airline is also offering holiday packages costing as low as Dh2,949 per person, which covers a three-night hotel stay in Sri Lanka, as well as airfare.